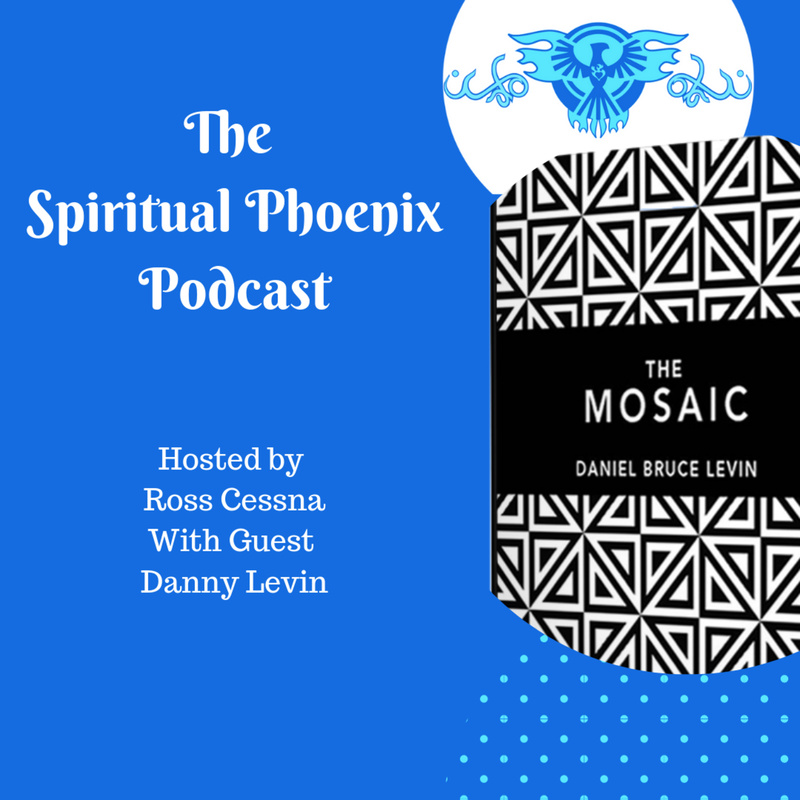 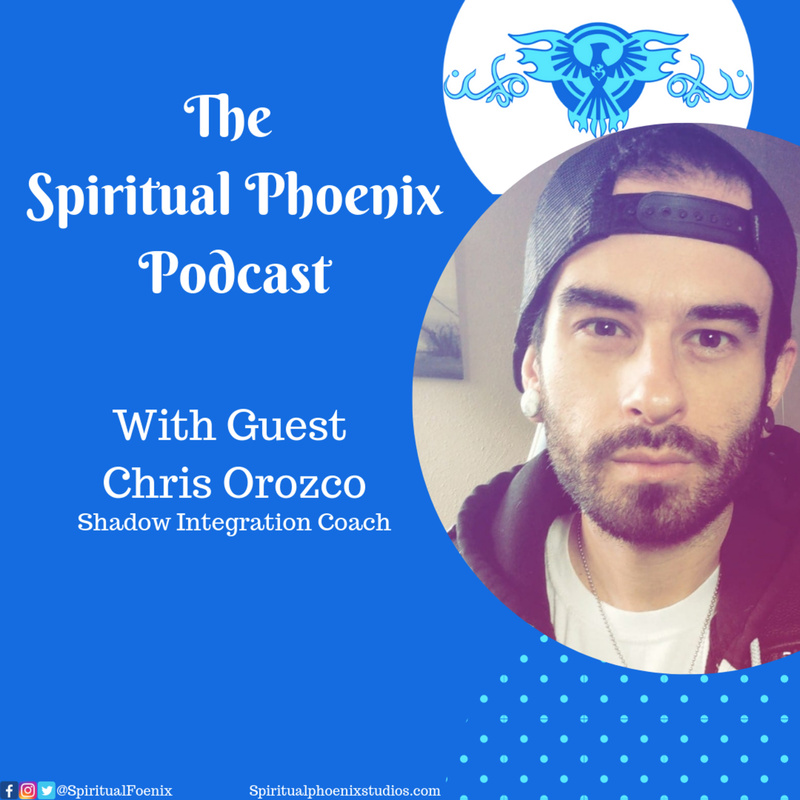 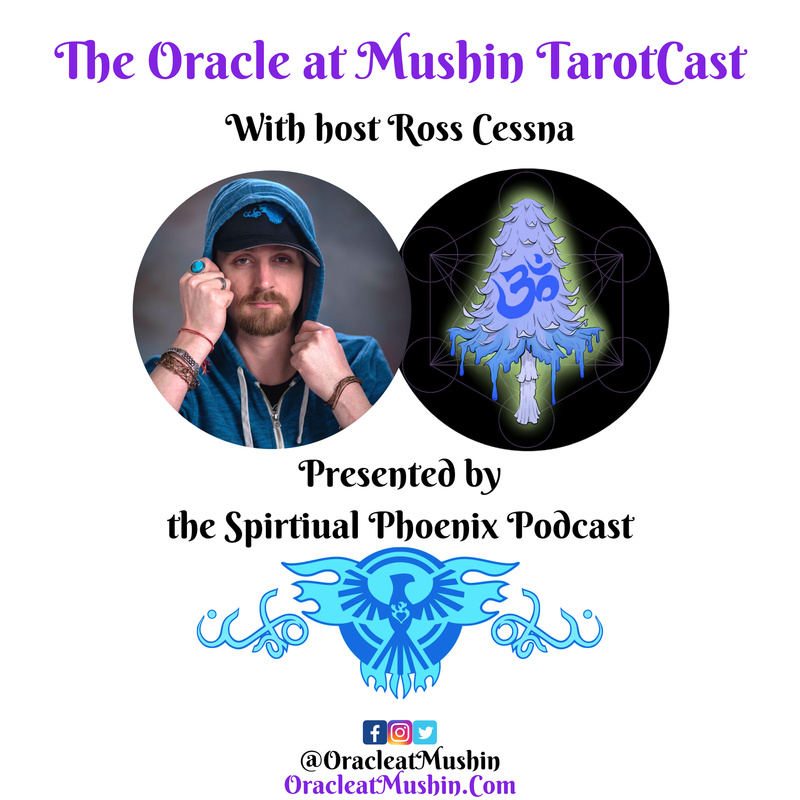 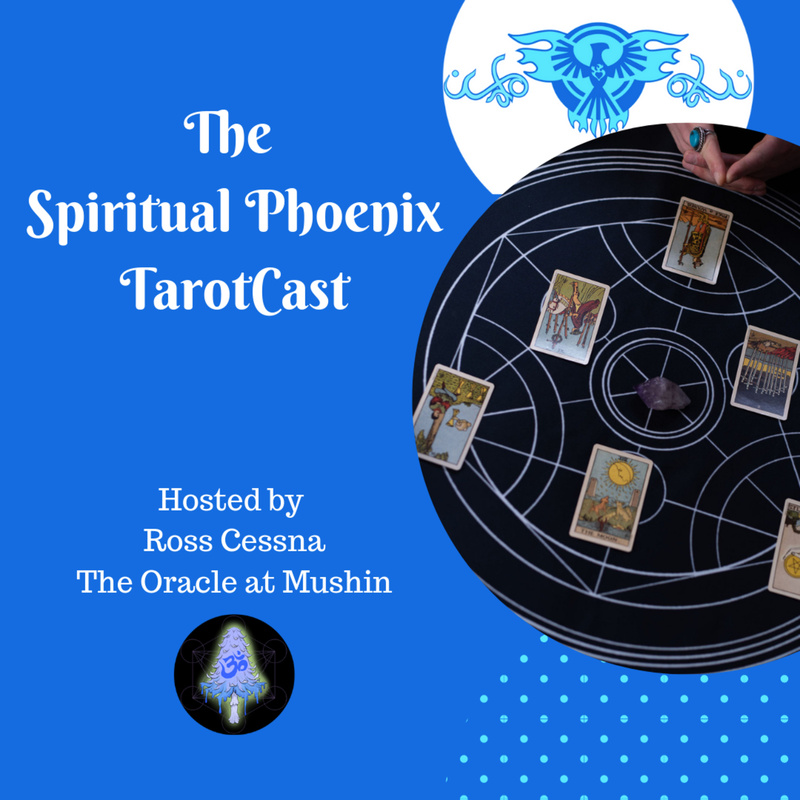 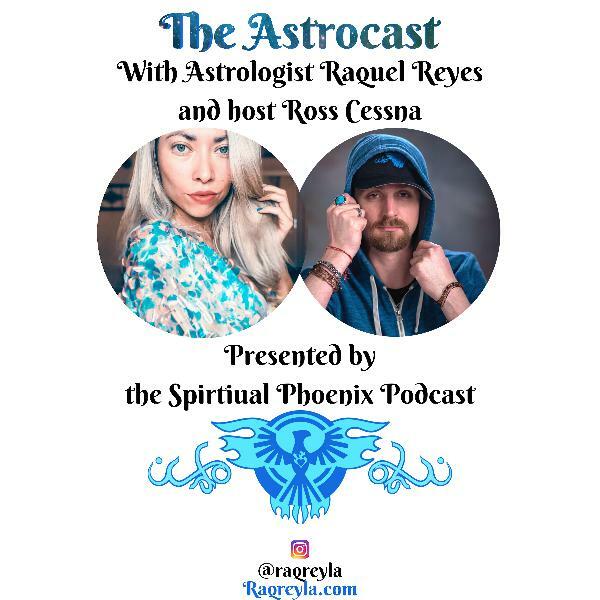 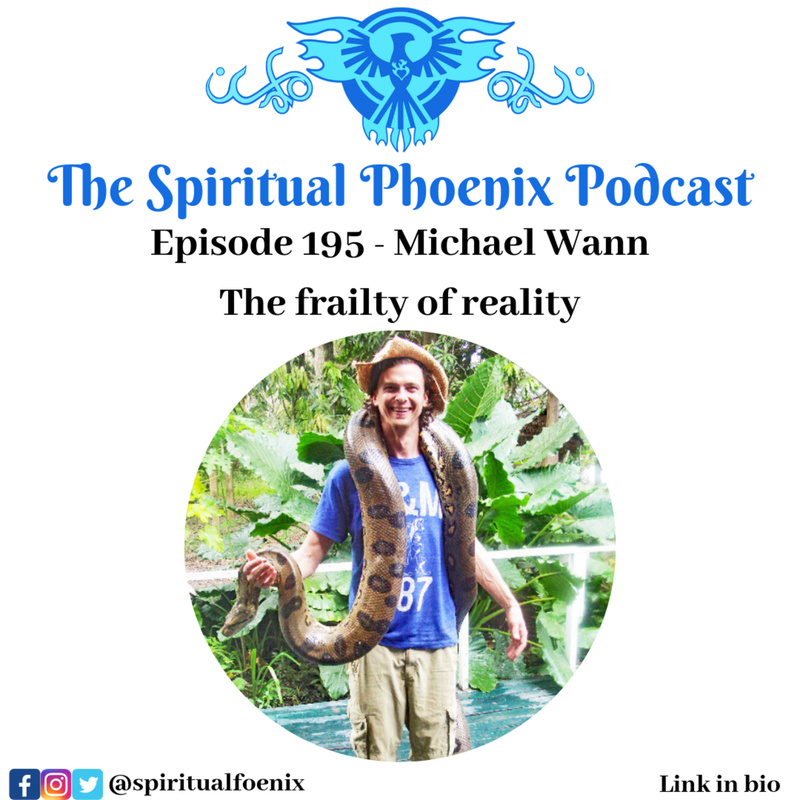 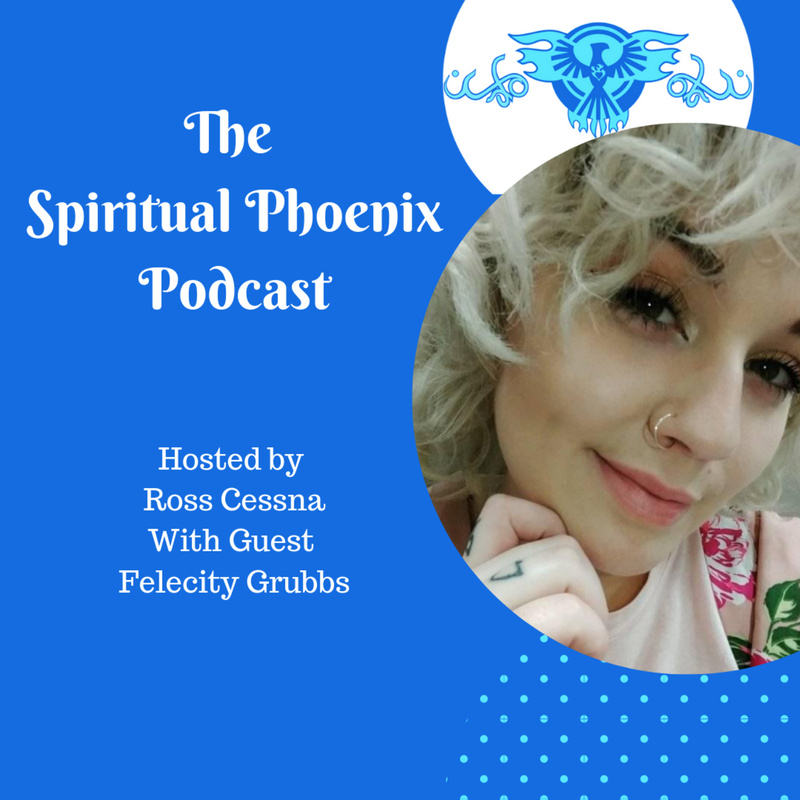 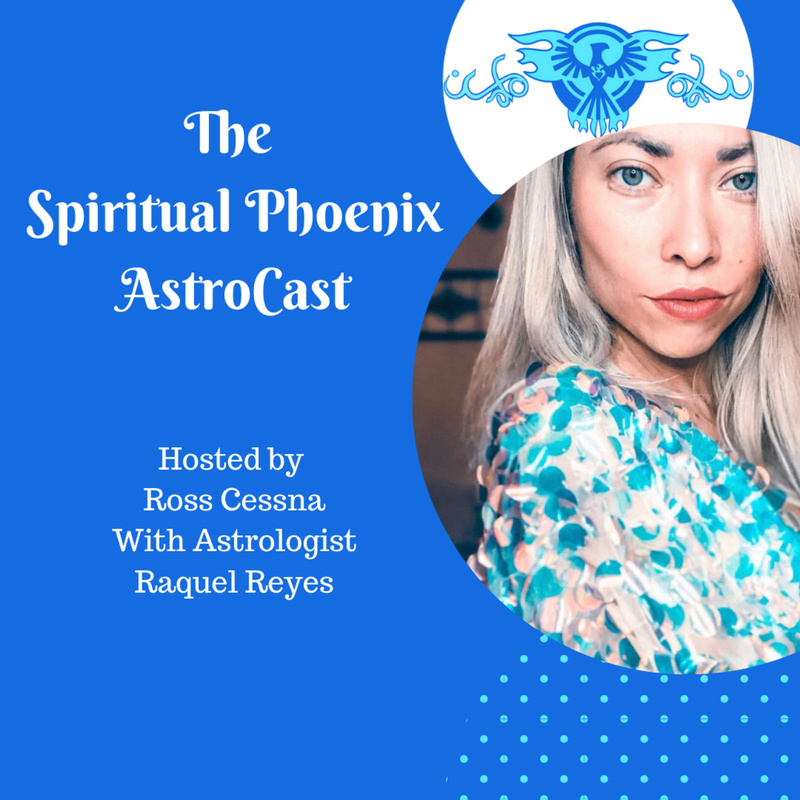 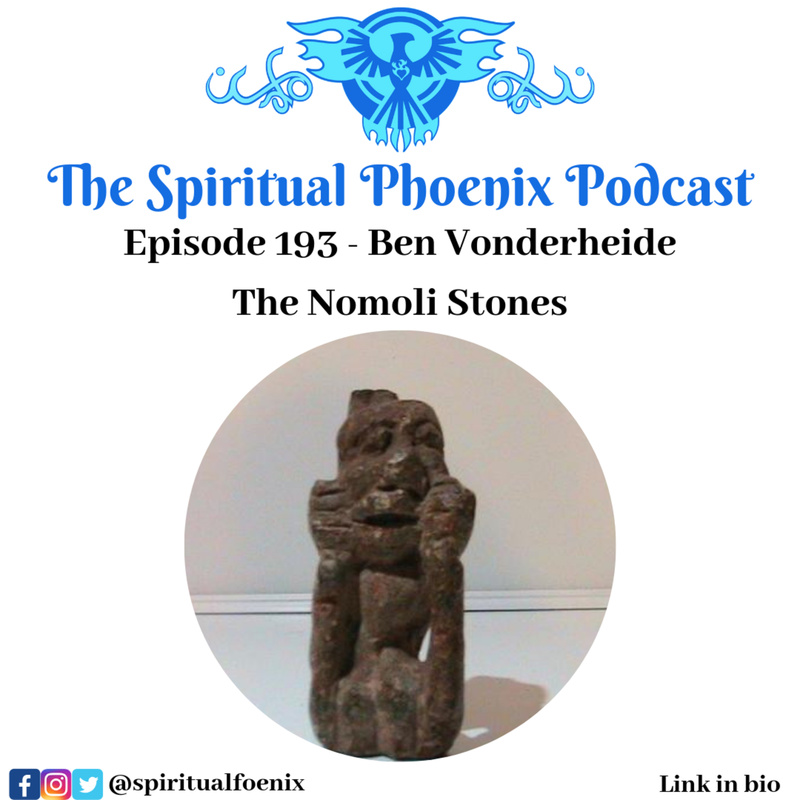 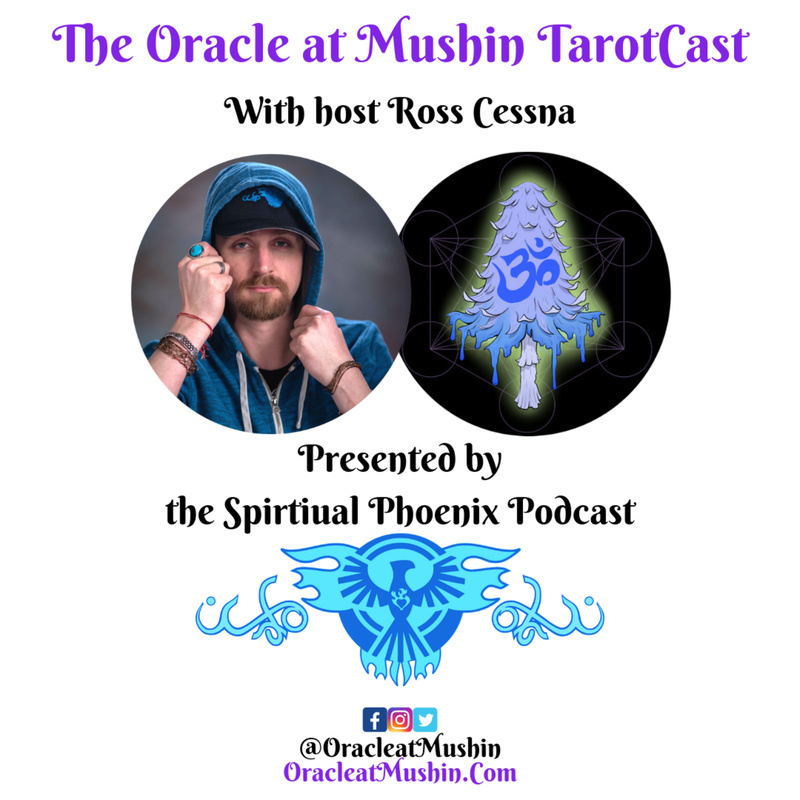 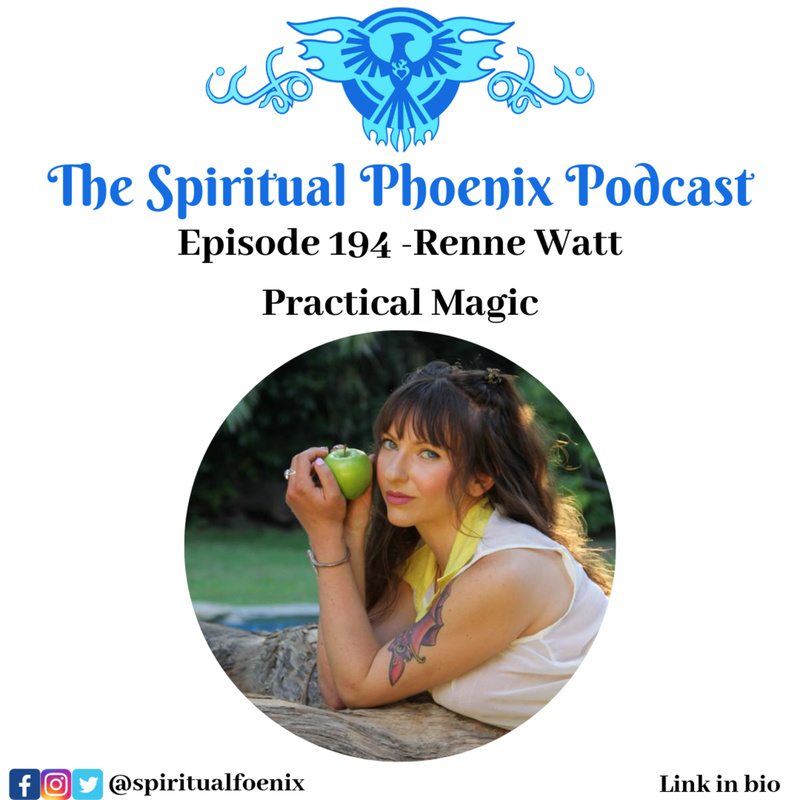 Discover The Spiritual Phoenix Podcast Insecurity, The Gift of Identification, and the journey home | A weekly Tarot Reading for the Collective. 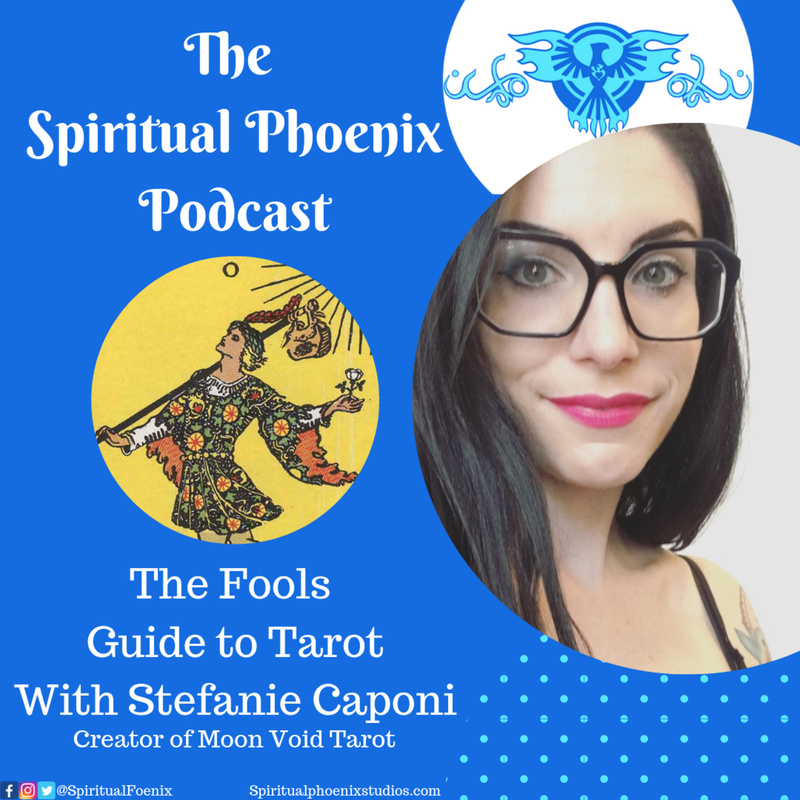 This is a weekly tarot reading for the collective. 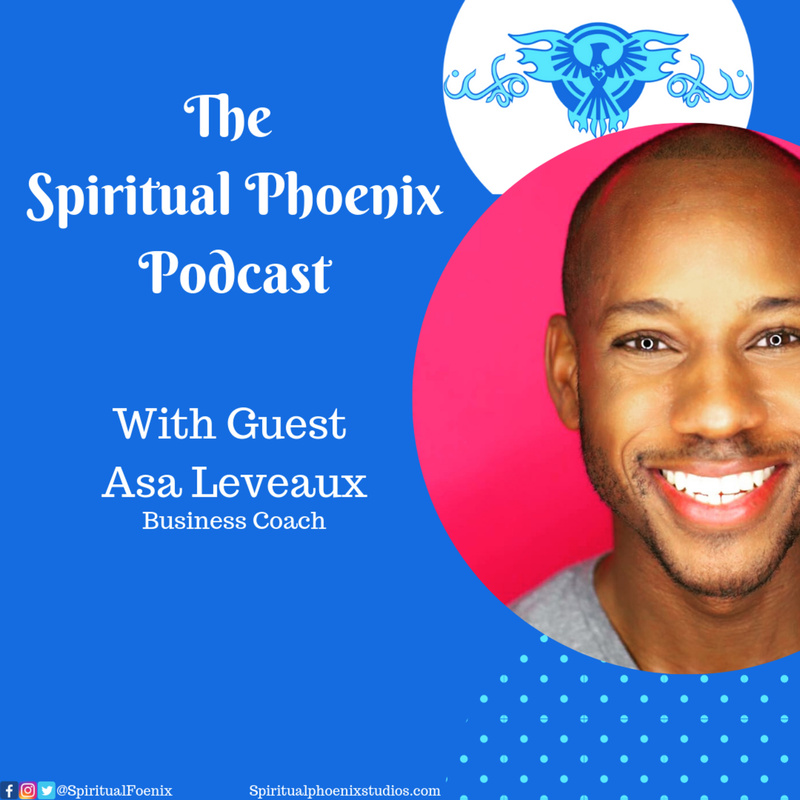 Learn Asa Leveaux's Sensational Secrets to Building Booming Business and Spiritual Success.